As we head into 2019, you know I’m going to talk about all the latest and greatest plants at our garden centers and nurseries. But that doesn’t mean we should forget about past plants we’ve successfully grown and come to love. 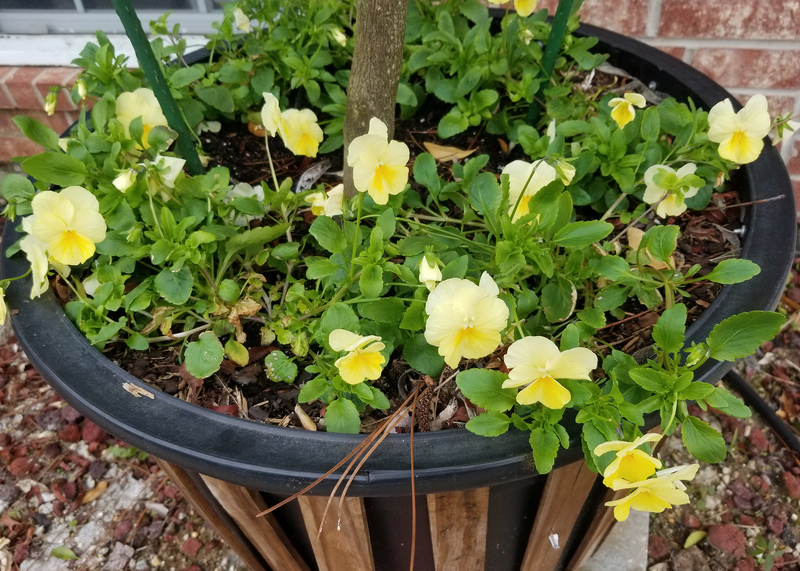 I really like using Cool Wave pansies in the winter season. 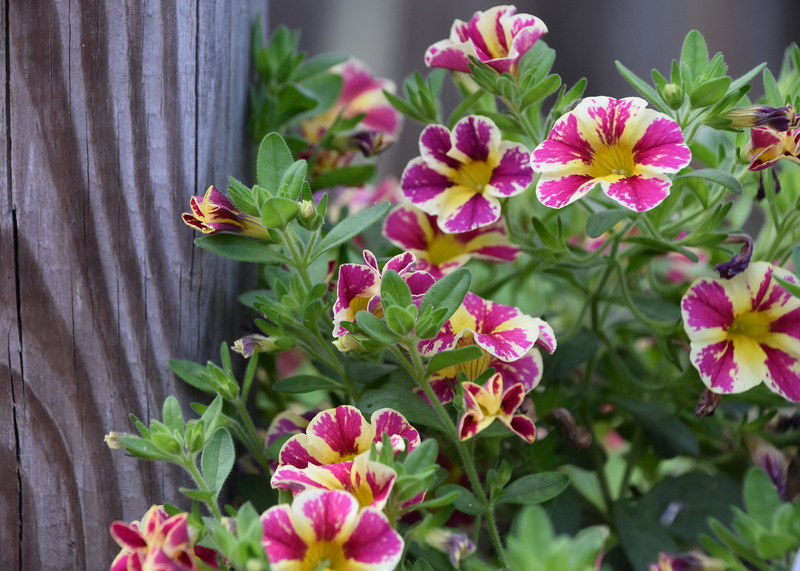 Cool Waves have a spreading growth habit that makes them perfect ground covers or great spiller plants in containers. These plants are well branched and fill in where they’re planted. Cool Waves are available in a variety of colors and provide great color all the way to spring. In 2018, I decided to go with Lemon Surprise and Blue Skies. I really like the combination of bright yellow and subtle blues. As always, I love the whisker lines that radiate from the center and resemble the delicate strokes of an artist’s brush. I don’t think there is a bedding plant better suited for our harsh summer conditions than the marigold. 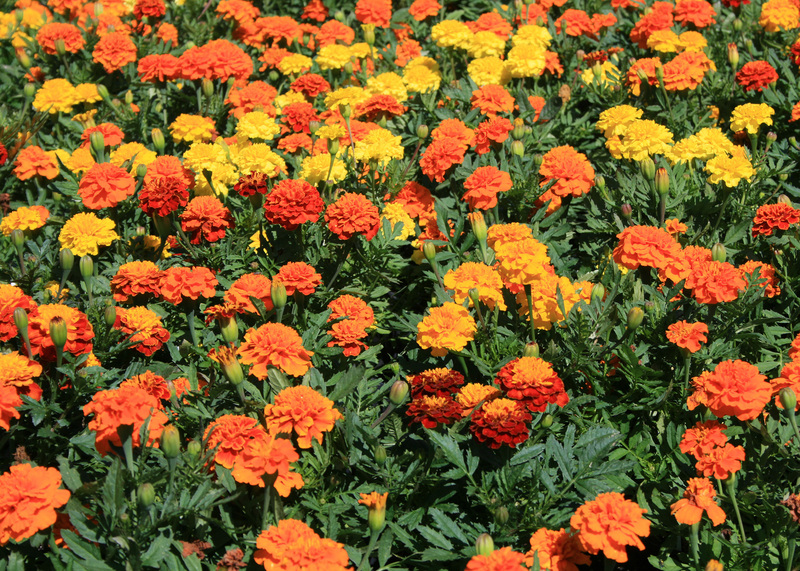 Marigolds are great in-ground or in containers and add a cheerful and colorful brightness wherever they are planted. 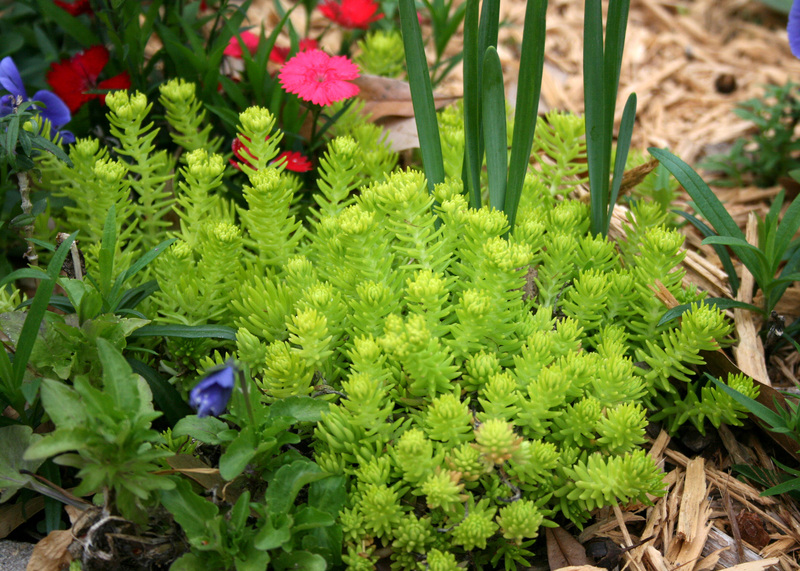 Lemon Coral has spiky, chartreuse foliage that spreads 12-24 inches. Its mounding growth habit is perfect for a filler plant in a combination container. Lemon Ball is another fantastic choice that is heat tolerant and has soft, succulent foliage. This plant grows about 6 inches tall with a spreading habit. An older selection is Angelina, which I’ve grown for about 5 years and still think it is one of the best sedums for foliage use. When deciding what to plant in the garden, I think it’s always good to look back and reflect on what plants performed well and which ones did not. 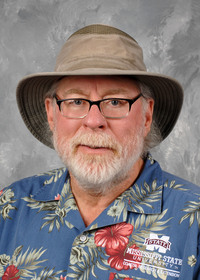 I’m glad my experiences get to help home gardeners make some of these decisions next year. Here’s to growing a great garden in 2019.